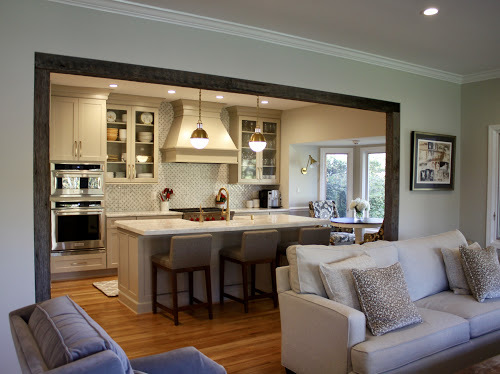 At KC Interior Design, it is our belief that the home is a reflection of an individual’s lifestyle. 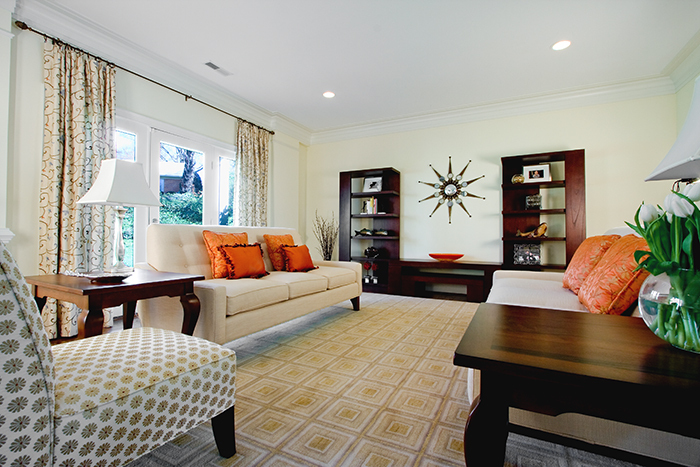 The best interior space is the one that is most functional and beautiful to your taste. Just as no two people are alike, no two projects will evolve in the same way. Our interior design process is focused on creating a space that extracts the clients' sense of style even if they are unable to communicate it themselves. 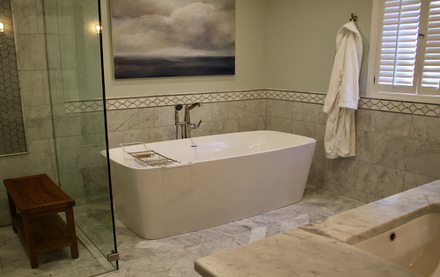 We have had the privilege to create designs tailored to the lifestyle of each of our clients located around the Washington DC area as well as various locations on the east coast. 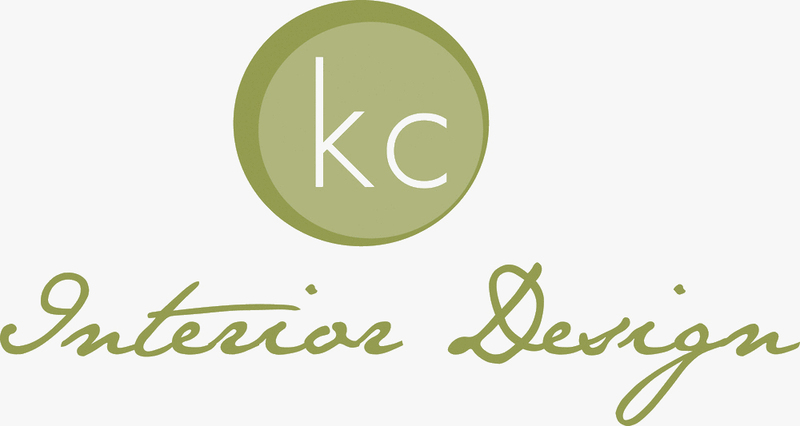 Kim Caplan is the principal designer of KC Interior Design. Upon graduating with a degree in business, she entered a career in fashion rising to the level of Director for a leading fashion retailer. Kim's success in fashion came from a natural ability to achieve customer satisfaction. After 20 years in fashion, Kim followed her passion for interior design and returned to college to earn a degree in Interior Design. 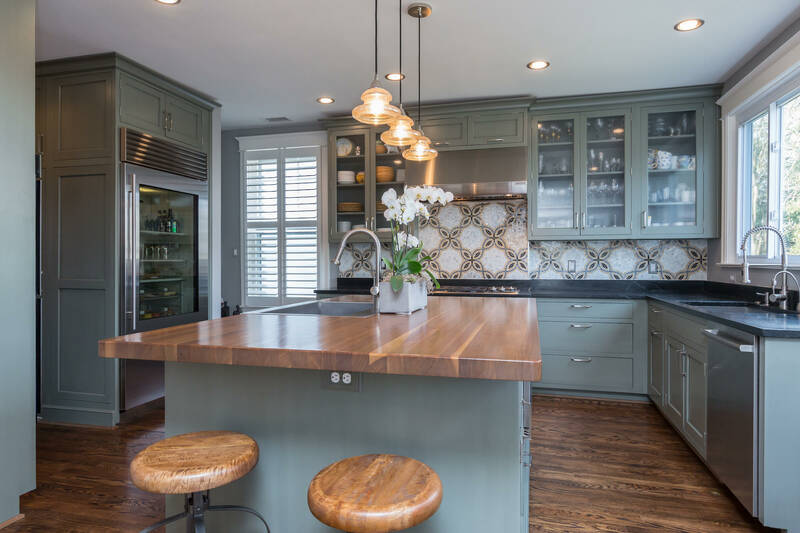 Her transition into interior design allowed Kim to apply her fashion skills of balancing color, texture, and proportions to achieve pleasing results for her design customers. Kim has created a unique identity by combining the skills she perfected in retail fashion with her own aesthetic developed while partnering with two of Washington DC's most talented architects. Her approach to crafting and implementing a vision for her clients is always collaborative. 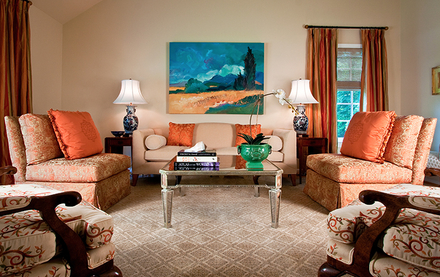 Kim Caplan is an allied member of the American Society of Interior Designers and resides in Tennessee with her husband. 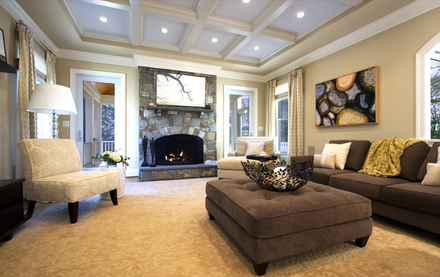 KC Interior Design creates interiors customized to meet a client’s real life needs. By tastefully combining contemporary and traditional elements, we strive to create a space that is timeless and feels like an elegant evolution.